Now is a good time to buy bitcoin, according to one cryptocurrency hedge fund manager who believes that the worst could be over for the digital currency. Something that’s growing that fast hardly ever gets below its 200-day moving average. When it does, it’s a very good time to buy. According to Morehead, $6,500 was the bottom price for the cryptocurrency. 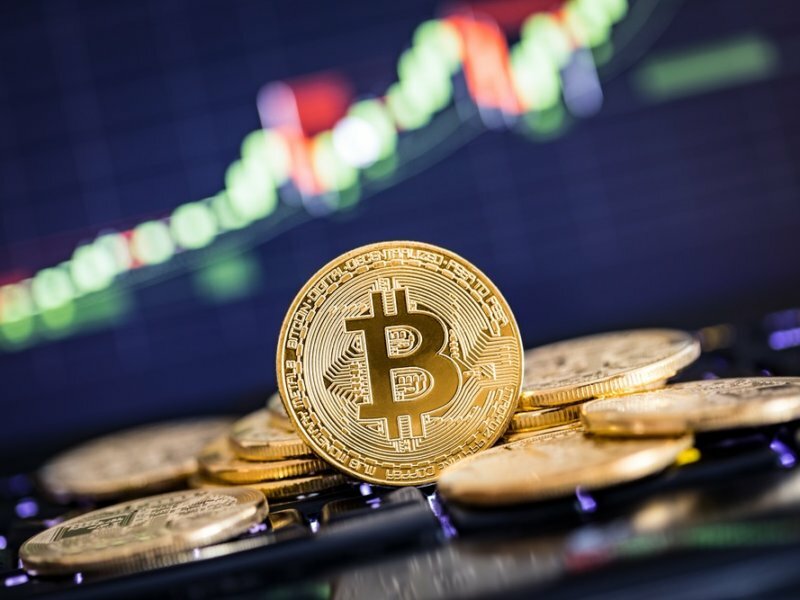 Figures from CoinMarketCap, however, show that bitcoin’s value dropped to below $6,200 at the beginning of February amid heightened pressure to regulate the market and a mass sell-off. The first three months of the year proved to be bitcoin’s worst first quarter, and its second worst quarter in history, when it dropped over 50 percent in value. At the time of publishing the cryptocurrency has recovered slightly in price and is trading at $8,178. In Morehead’s opinion, though, this drop in price is an opportunity that doesn’t come around very often. With the market steadily proceeding into the second quarter of the year, the community will be keen to see how the market recovers and where it goes from here. Last week, it was reported that investors were remaining bullish on market conditions. Adrian Lai, founding partner at Orichal Partners, a cryptocurrency investment firm in Hong Kong, said that increased regulation will reduce market manipulation and volatility and boost participation. This, in turn, would help to raise market growth this year. With regulation in place Lai thinks that large funds will have more confidence and be more willing to invest significant capital. …there is substantially less investor protection than in our traditional securities markets, with correspondingly greater opportunities for fraud and manipulation. For now, however, with market prices slowly rising again, Morehead believes now could be a good time to buy bitcoin.